Fishing for Arctic Charr has been a way of life in the north for hundreds of years. 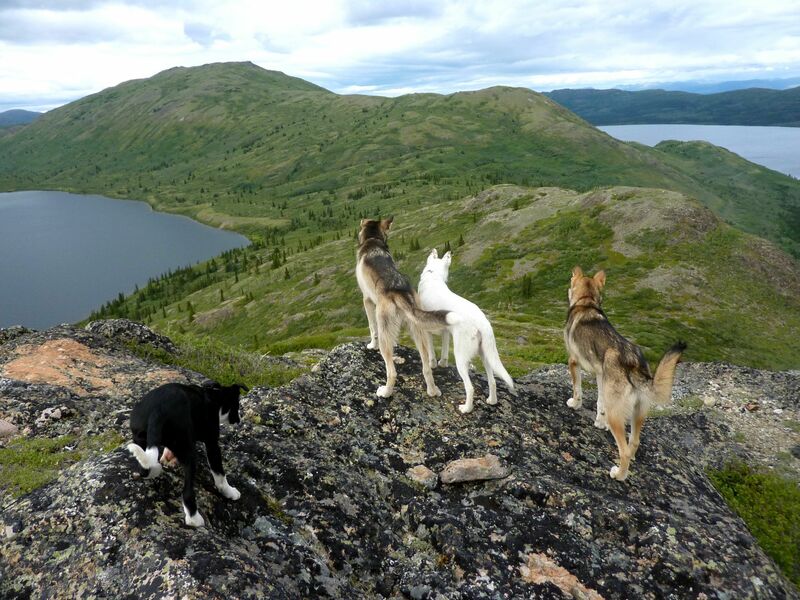 Now, Fish Lake Road is bringing the world’s northernmost fish to every pet’s bowl! 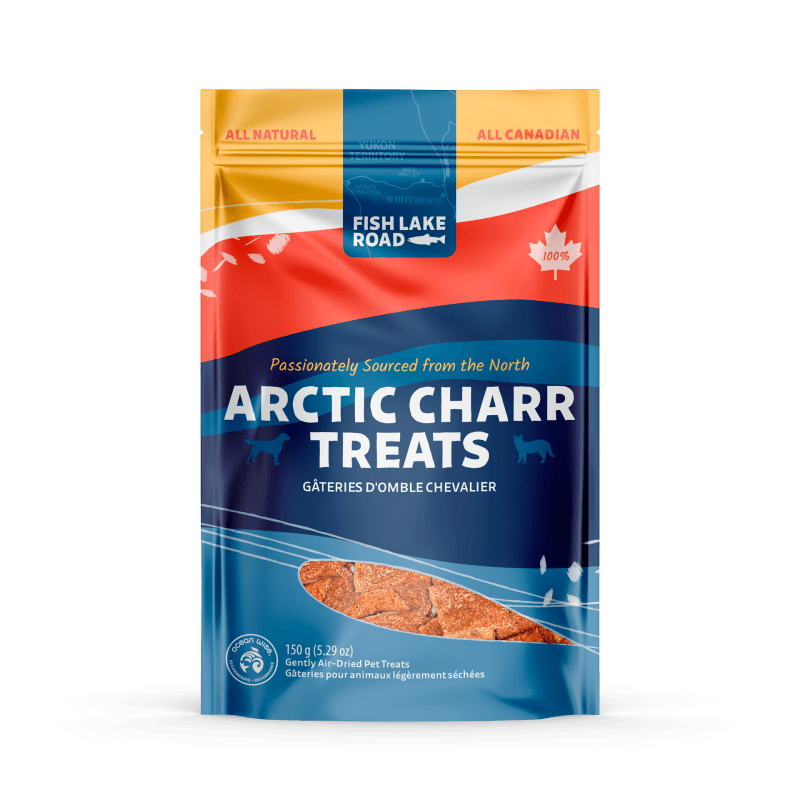 Our Arctic Charr Pet Treats are heart-healthy, sustainably sourced, and easy on the human nose (phew!). One bite, and your pet will be transported to the heart of the Yukon (pet-sized yurt not included). So what are you waiting for? Give your dog (or cat!) a bite - sized taste of Northern life. 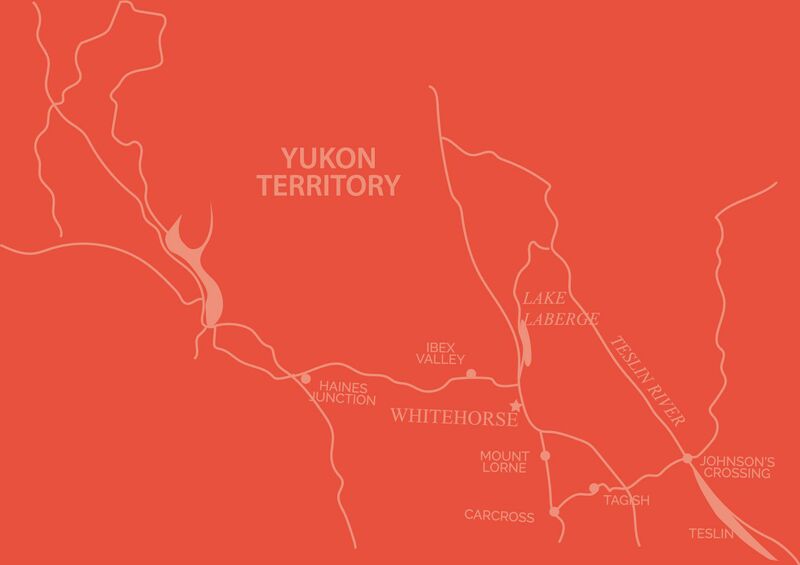 treat your pet to the yukon's best! Sourced with the health of local resources in mind. Our process locks in valuable nutrition with a pure taste pets love. A healthier choice for the pet with a sensitive stomach. Charr is a natural source of Vitamin D and omega 3.